We are making a brainwave controlled wheelchair using NeuroSky EEG headset and Arduino Uno. 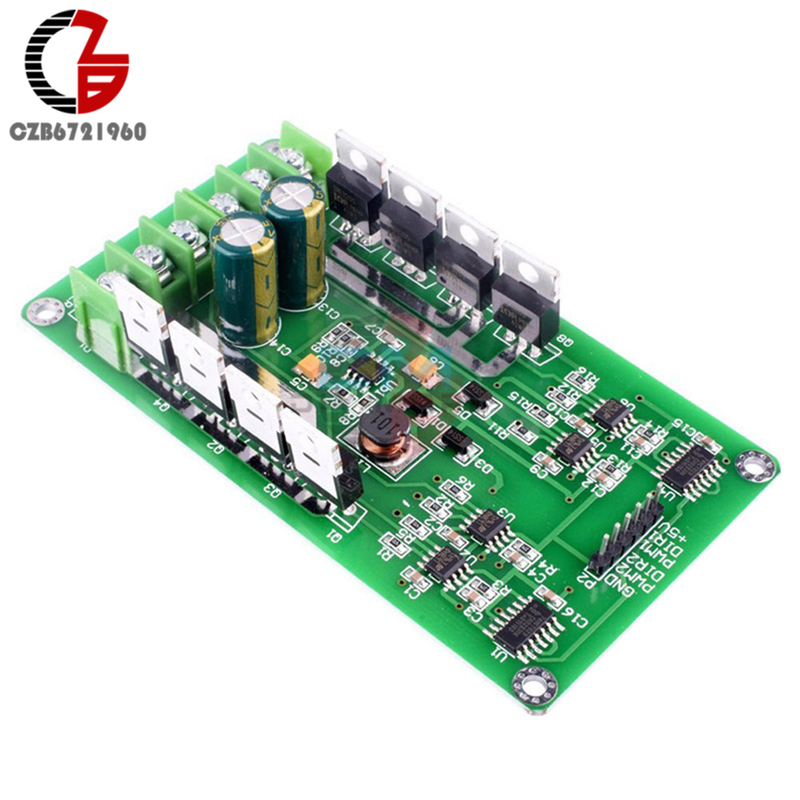 We have tested the brainwave is working properly however we are having difficulties in using motor driver from China. Is there anyone who have used this driver already. We need some help. Which motor driver? 15A sounds far too little for a wheelchair system. We are using the components attached. You need a datasheet or manual for that driver not just a picture of it. You'll also need acceleration and deceleration control. I would suggest you look for 30A H-bridges to give safe duty rating. I am really interested in how you are using the Neurosky to produce suitable signals for wheelchair use. Could you please expand on how you are creating the output control signals. A riff file is not useful. Please repost that as a png/jpg/etc. This module is from China and I don't know if it is reliable. I repeat 15A sounds far too little for a wheelchair. Why? It is the power that count after all? With 12V it is only 180W, 24V equals to 360W, and I guess they are not building a rocket there. OP didn't tell us enough to make any actual conclusions for this, so... You ca be right as well. I am working with 1000W (48V) motor to 86kg toy for my kid, and it probably moves about 35-45km/h, and that is also too much. Wheelchair is not light, I could imagine, so... Who knows what is enough or too much until one is finished. that takes lots of peak torque at low speed, the max power on the flat isn't the issue. Ok, thanks, that point is important, I have to add ampere meter with log when project goes wurther, to find out true peaks. Cables are often undersized when you trust your instinct and basic calculations on paper. Basic calculations on paper aren't the problem, if you start with the right numbers! You are simplyfying things a bit, sometimes numbers are not available, you have to start carefully creating some parameters with tests. Internet is wonderful place for finding information, but it can't do miracles.